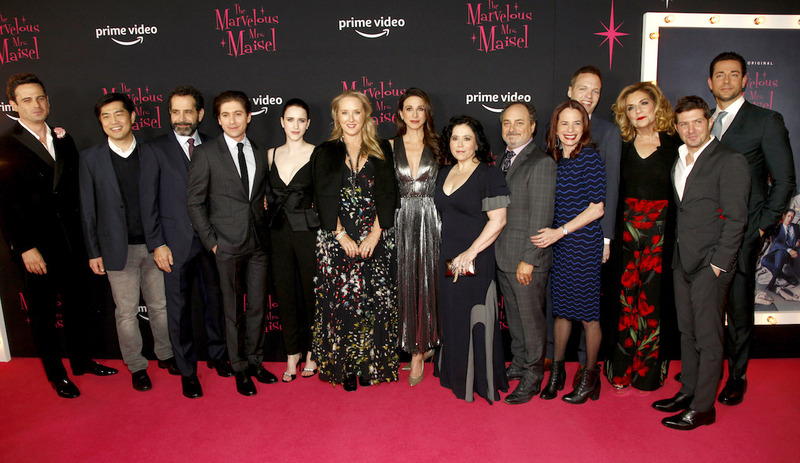 The Marvelous Mrs. Maisel is the winner of eight Emmy Awards including Outstanding Comedy series, two Golden Globes including Best TV Series-Comedy, two Critics’ Choice Awards including Best Comedy Series, a 2018 Peabody Award, and a PGA Award. What a winning show and how superb the new second series continues to be. The cast is first class and actors would kill to be in such a dynamic show as this. Writer, directors team Amy Daniel Pallandino are comedy genius team. Rachel Brosnaham is delicious more so as she undertakes this lead role and she does not miss a beat. In each scene she looks divine, and she steals the show in what she wearing and as a stand up. Other favourites who are equally divine are Alex Borstein, Kevin Pollak, and Tony Shalhoub. It is on PRIME AMAZON and go binge like I have and I hope it just keeps going as I expect it will in year time to produce. BRILLIANT!